The Empire State Building’s owners are planning to sell shares in the company, according to paperwork filed with regulators. Empire State Realty Trust is aiming to raise $1 billion from listing on the New York Stock Exchange. Some 71.5 million shares will be offered at a price of between $13 and $15 each. The final price will reportedly be set on October 1. The landmark New York City skyscraper is the company’s most important asset. 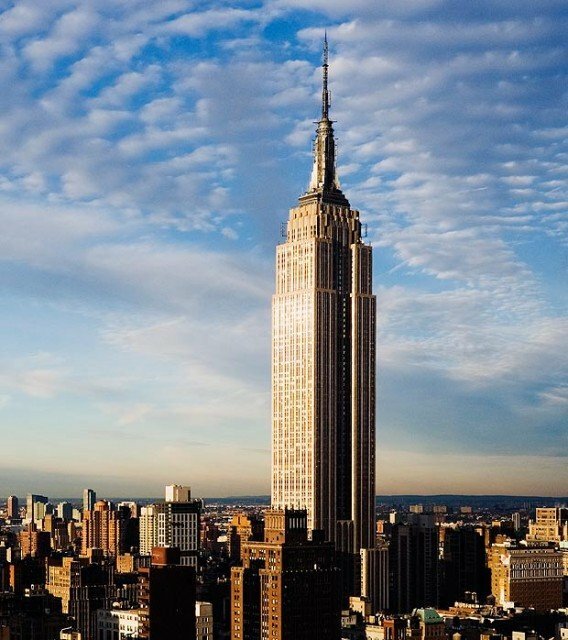 The Empire State Building was opened during the Great Depression in 1931 and was the world’s tallest building until 1972 when the World Trade Center claimed its crown. It is perhaps best known for its starring role in the 1933 movie version of King Kong. The Empire State Building has also featured prominently in other films such as Sleepless in Seattle and An Affair to Remember. An investor said he was “very satisfied” with the prospectus. “I voted for the REIT [Real Estate Investment Trust],” Barrett Browd, who owns units in the Empire State Building said.